Worried about missing a delivery because you’re at work or out shopping? A doorbell camera is an excellent organizational tool for those who receive a lot of deliveries. This smart home gadget can keep you safe and save time all at once. 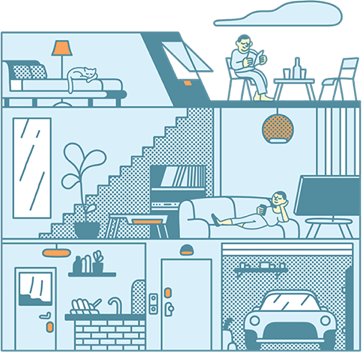 If you work from home, interruptions can disrupt your office hours and cause you to not finish as much as you initially wanted. While working from home is a valuable asset for many families, distractions can definitely prevent productivity. 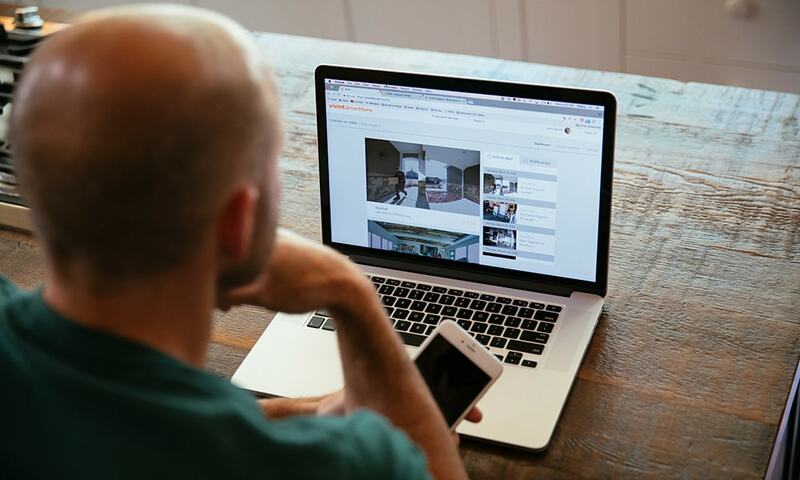 By installing a doorbell camera, you can stay productive without losing momentum. If someone rings the doorbell, you can immediately see who’s there and talk to them without leaving your office area or home. A doorbell camera lets you monitor your front porch from anywhere. You can also order takeout food for lunch, inform a delivery person where to leave your packages and fend off solicitors without breaking rhythm. A doorbell camera helps you keep working and allows you to communicate with anyone who rings the bell at the same time. Packages arrive whether you’re home or not. 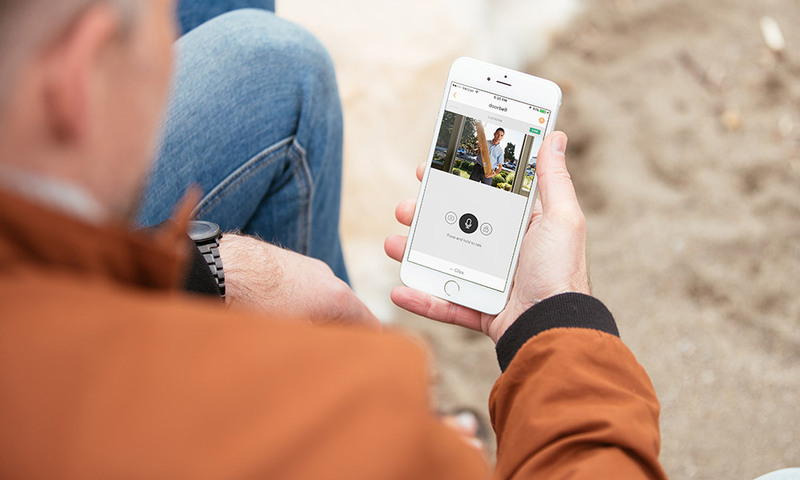 A camera allows you to better track deliveries and visitors, so you can find out when someone’s at your front door, even when you’re away. With an app on your mobile device, you can see who’s there and talk with them from anywhere. A doorbell camera lets you see when packages are delivered and give special instructions to the delivery person. You can also make sure important packages are left in the proper area. 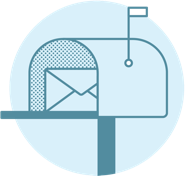 Alternatively, you can notify a delivery person when you plan to arrive home to sign for a delivery or hurry home when something important arrives. You won’t worry about missing deliveries or being stuck waiting. Safety is only one of the many reasons to install a doorbell camera. Knowing who’s coming to your home or ringing the bell and having the ability to communicate with them remotely means you won’t have to open your door when you don’t want to, which provides invaluable peace of mind. Interested in learning more about home security systems? 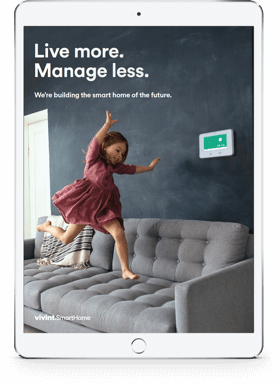 Vivint provides a variety of smart home services and products to keep you and your family safer.